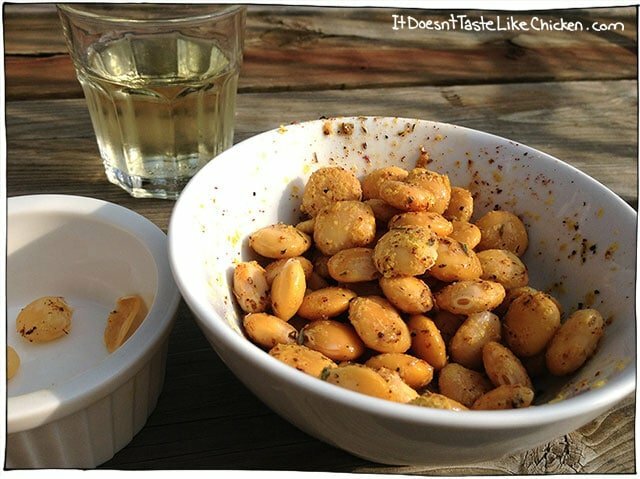 If you know and love lupin beans, then here is a delish way to dress em up. If you are new to lupini beans, let me introduce you to your new favourite snack. Yes. Beans as a snack. These little dudes are super fun to snack on, kind of the same appeal as pistachios. 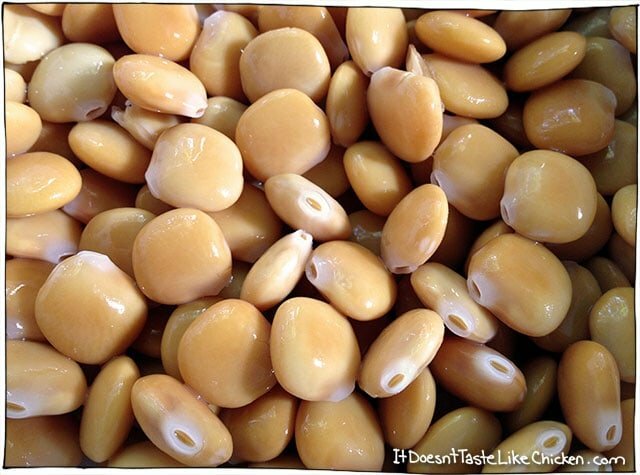 In order to eat them, you aim the little fish mouth of the bean into your mouth, and bite, or pinch the bean, so the skin of the remains behind, and the delicious bean middle pops into your mouth. It may take some practice, but you have a whole bowl to learn with. You can find them in cans or jars for very little cost, that will do you for several servings, and they take less than 5 minutes to prepare. 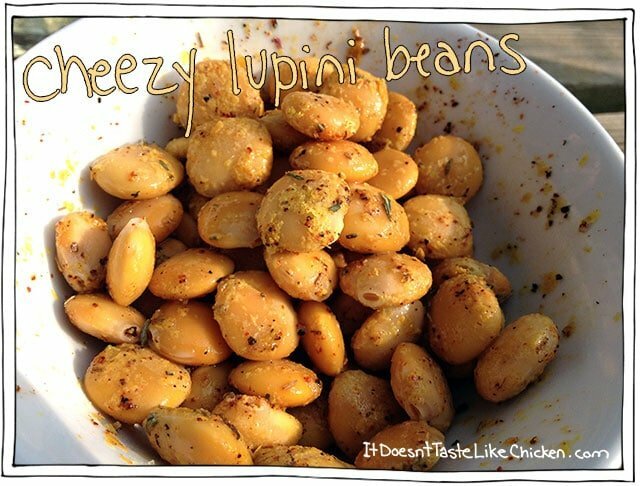 I have experimented with dressing them up lots of way, but this Cheezy Lupini Bean seasoning is my favourite. Yum Yum! Drain and rinse your lupini beans. If you have leftovers, I find they keep best if you put them in a container half filled with fresh water. Put your lupini beans in a bowl. Add your big spoonful of nutritional yeast, your pinches of thyme, shakes of chili powder, drizzle of maple syrup, salt and pepper. Stir it up, taste and adjust seasonings as needed. 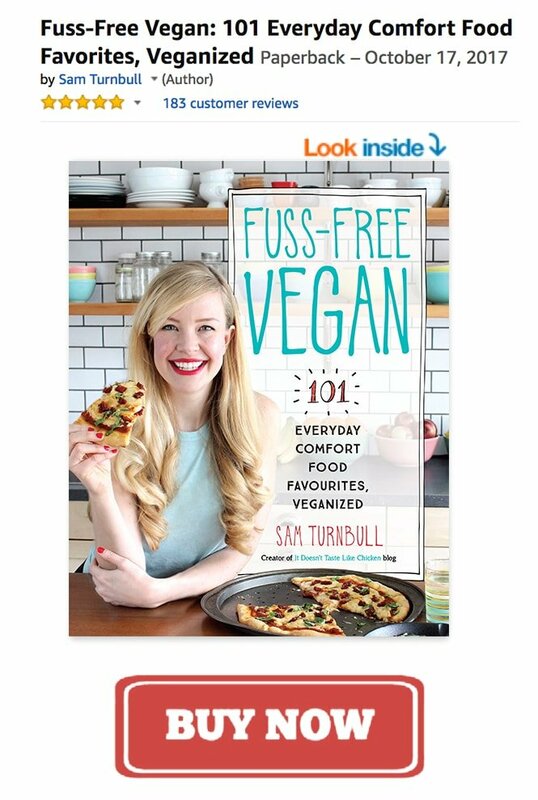 This recipe was disgusting, dont try it… sorry to be harsh! 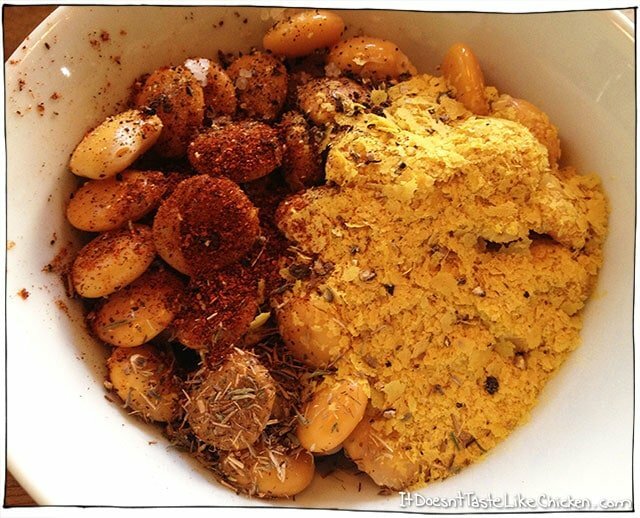 Loooooove nutritional yeast! Would it make sense to de-skin them first so you dont discard a lot of the tasty sprinkle? Or am I spacing on the technique? I think de-skinning them as you eat is part of the fun, like eating pistachios! Yum! So delicious and took 3 seconds to make! Can’t wait to try this! Thanks Sammy! Hi Carmen! Excited that you are following! Warning: these little buggers are addictive! !